Woroni has learned that a range of businesses will be establishing themselves in Kambri over the coming months. This will include a Chinese restaurant, burger joint, salad bar, late night dessert cafe, supermarket, bookstore, bank and others. 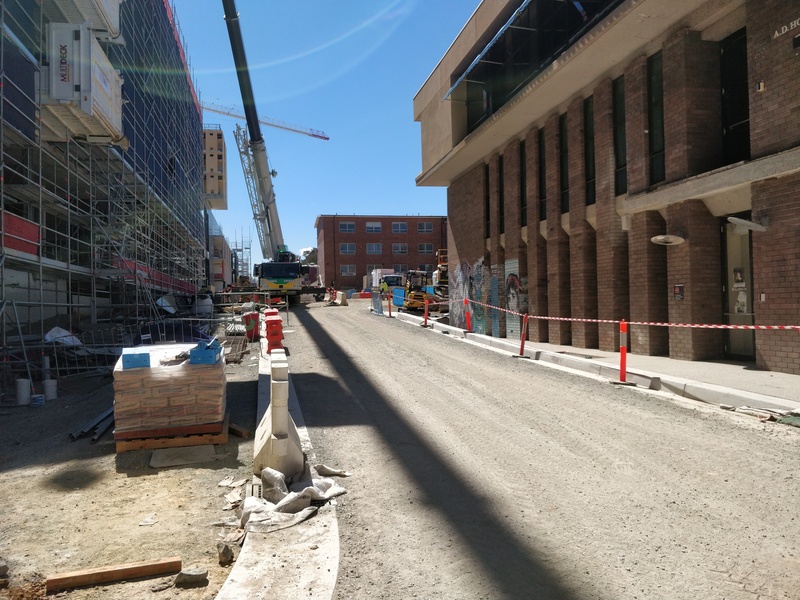 Furthermore, there will be a street between the student services building and Chifley Library, with small shopfronts of Asian eateries featuring Korean, Japanese, and other cuisines on one side, and shops selling items such as t-shirts and records on the other. Kambri will also be home to a gym operated by Club Lime, which overlooks an indoor 25m swimming pool, sauna and spa. 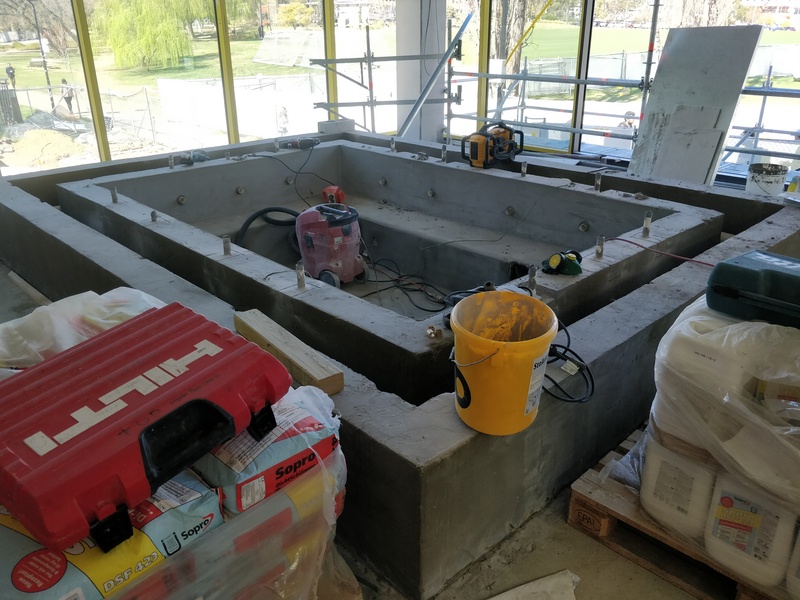 The floors above that will be the medical centre, which is due to be outfitted with equipment such as x-ray and MRI machines. ANU Observer reported that a Harry Hartog bookstore will be replacing the Co-op as the only store in Kambri. 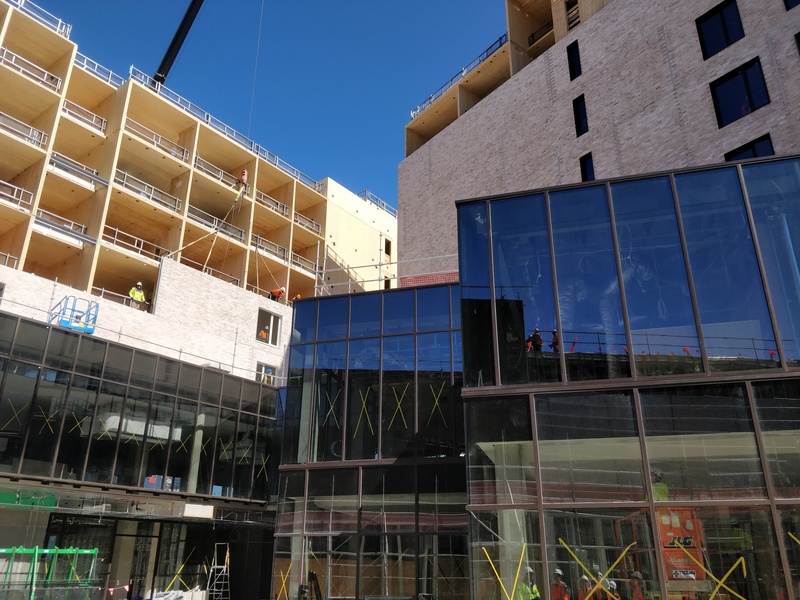 More recent information now shows that this will be the largest bookstore in the ACT. 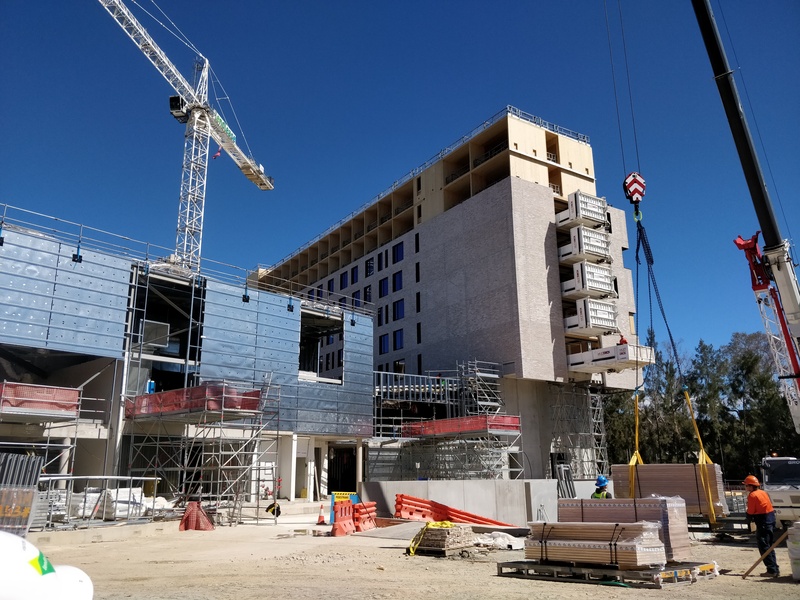 The Kambri construction is due to be completed and ready for function by the first day of Semester One, 2019.